Relevant Communications / Posts tagged "Peter Max"
With paintings on exhibition in hundreds of museums and galleries worldwide, Peter Max and his vibrant colors have become part of the fabric of contemporary culture. The artist has had the distinct honor of painting the last seven presidents of the United States and the world’s best loved celebrities. 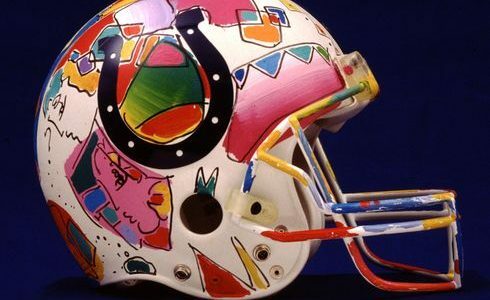 A newly curated collection by artist Peter Max is coming to Indianapolis. Lesley Smith is the curator of the Peter Max Collection and shares more. 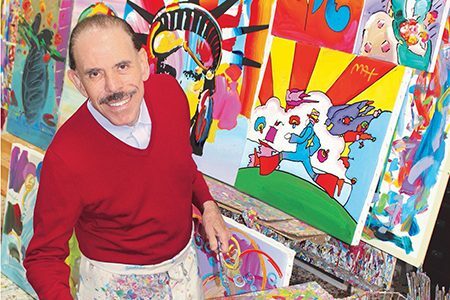 Iconic pop art artist Peter Max may have grown up in Shanghai, Israel, Paris and New York City, but his Indianapolis ties are strong. 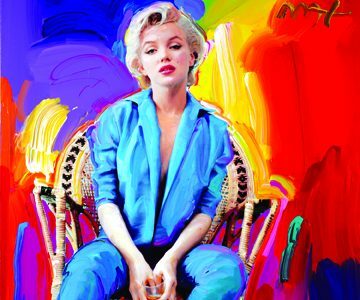 A newly-curated collection by artist legend, Peter Max’s exquisite paintings will be on exhibition and available for acquisition in a presentation at Frisco Fine Art, one of the area’s premier fine art galleries. The collected works from iconic pop artist Peter Max is coming to Zionsville’s CV Art and Frame Gallery Sept. 8-15. Peter Max: The Retrospective 1960 – 2018 lands at Y:ART Gallery & Fine Gifts in Baltimore with a newly curated and comprehensive sampling of Max’s vibrant, colorful and iconic art. Legendary artist Peter Max created a cover exclusively for Baltimore magazine’s April 2018 issue. His signature, neon style—which is most famously associated with the counter-culture of the 1960s—was used to depict our very own Inner Harbor, Domino Sugars sign, and Oriole bird.